 JACSO Hair Salon offers professional bridal hair and makeup services. Give us a call! Every bride wishes to look flawless on their big day. Here at JACSO Hair Salon, we also want you to look flawless. We understand that trying to get everything absolutely perfect for your wedding can be an overwhelming task. We can help you achieve your dream look and make sure your hairstyle is exactly as you wanted it so you have one less thing to worry about. Get in touch with us to book your appointment now. We look forward to meeting you! At JACSO Hair Salon, we strive to deliver glamorous looks for each bride that comes to us. 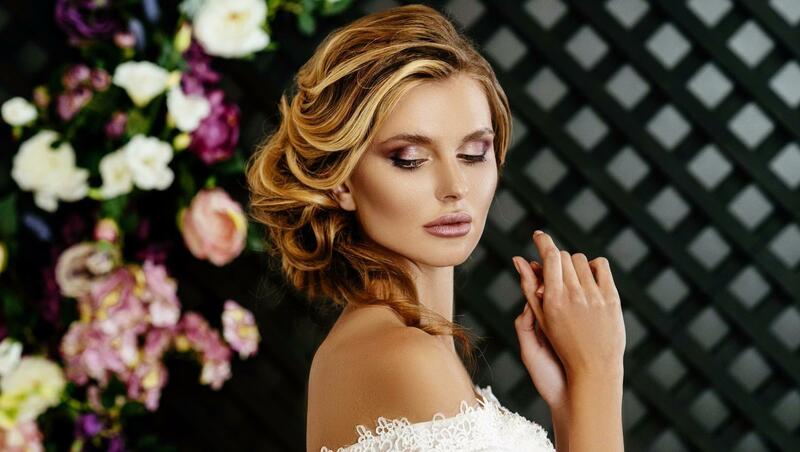 Whether you are looking for makeup with a subtle, natural or bold effect, we guarantee a gorgeous and radiant look for your big day. We also offer makeup trial sessions and makeup services throughout Toorak. Have a query? Fill in the form to get in touch with us! We use only premium quality hair and makeup products to guarantee a perfect end result.